Nollywood actress Mercy Aigbe has gotten a 1 mile radius restraining order against her husband Lanre Gentry at a court in Ikeja, Lagos. According to the court documentation, Mr. Lanre Gentry did beat Mercy Aigbe at her tailors place recently with proof sent to the court. 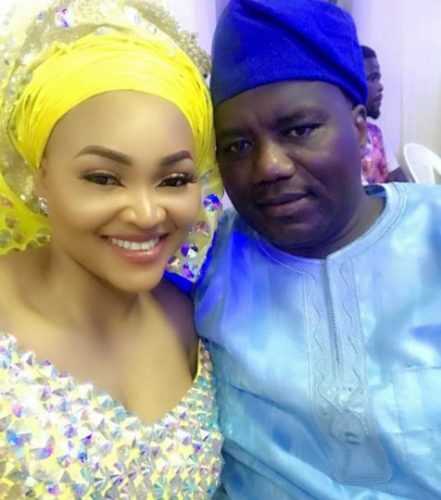 0 Response to "Mercy Aigbe Gets Restraining Order Against Husband in Lagos Court"